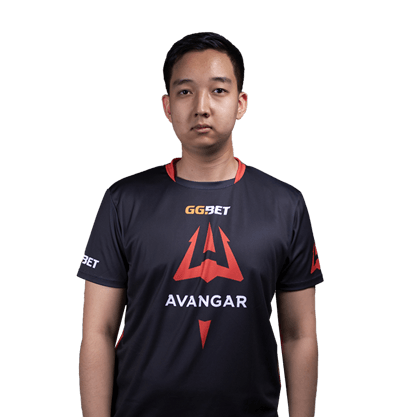 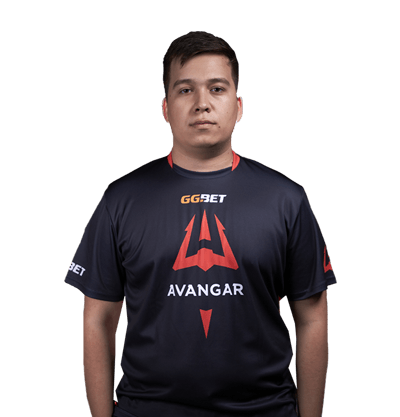 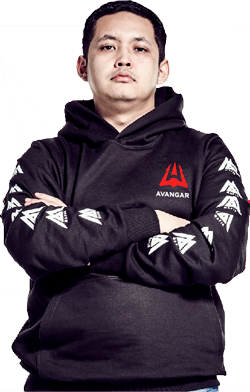 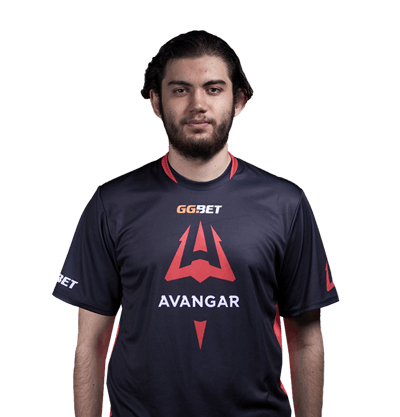 AVANGAR is a multi-gaming esports organization. 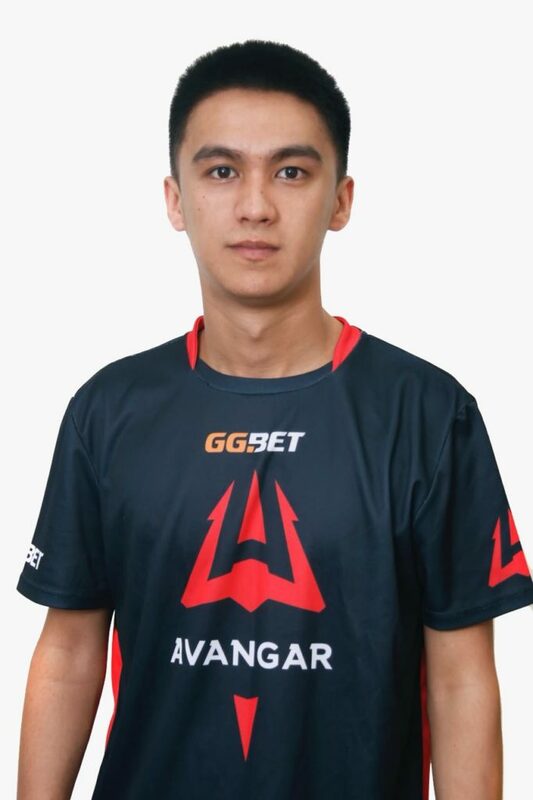 A young organization from Kazakhstan, founded in the summer of 2017 that competes in CSGO and PUBG. 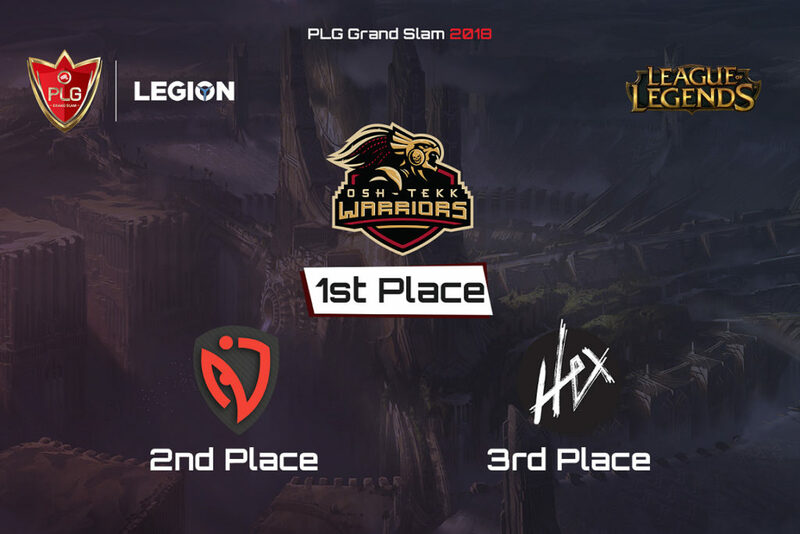 Their team managed to show good results in both games. 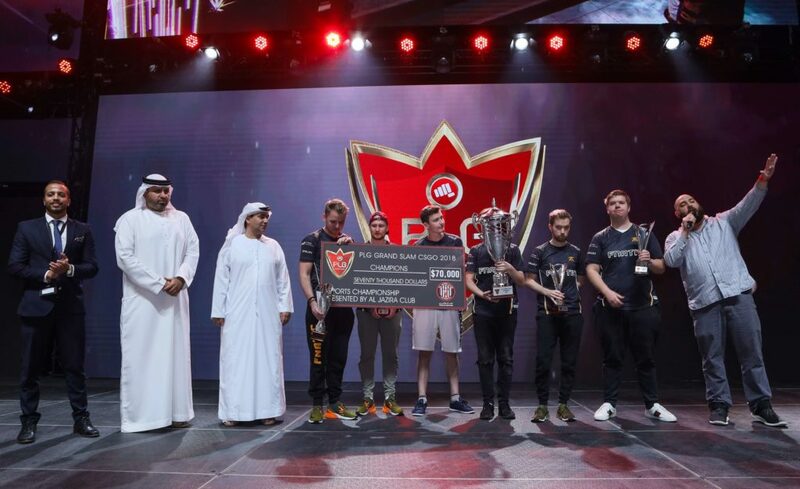 The squads for both games have won multiple online and LAN tournaments as well as qualified to international events. 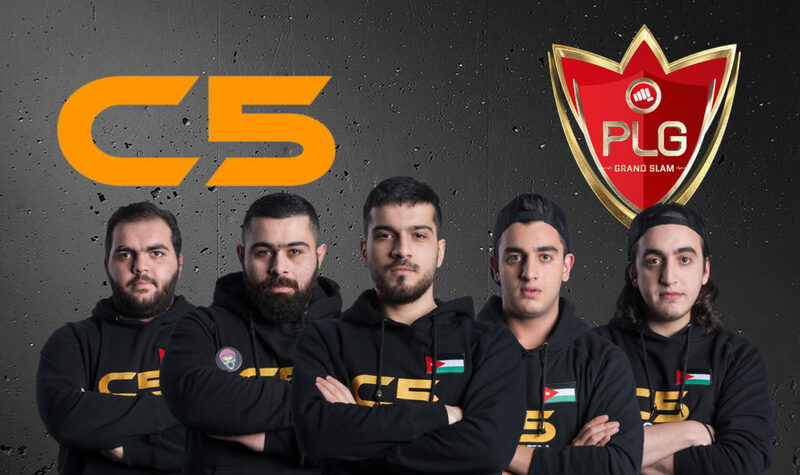 They are currently ranked as 2nd in the CIS region and 19th on the world. 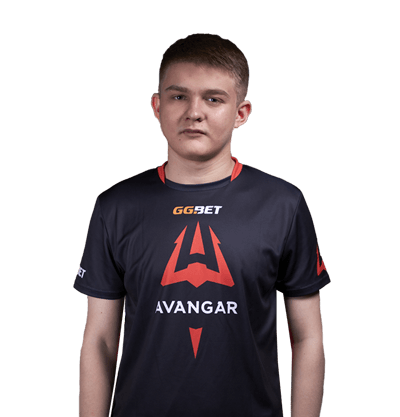 Today, AVANGAR participates in the world’s biggest events and have shown excellent results lately. 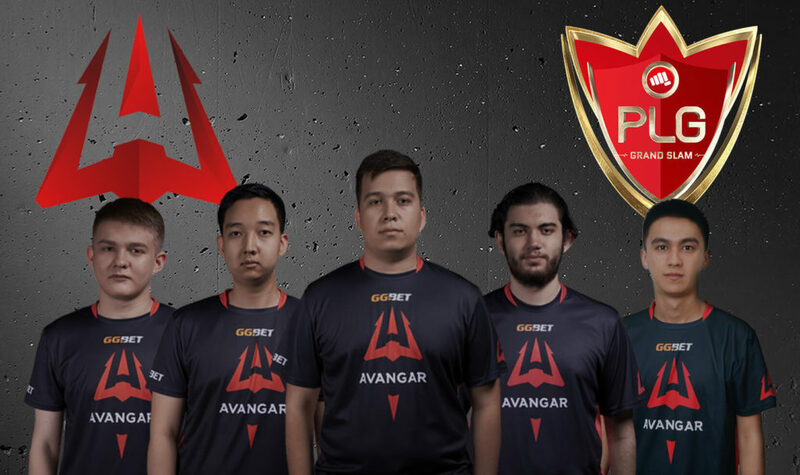 Catch AVANGAR in action this December in Abu Dhabi, Yas Island as they compete in the PLG Grand Slam alongside 15 other teams from all over the world for a share of the 100,000$ Cash prize.